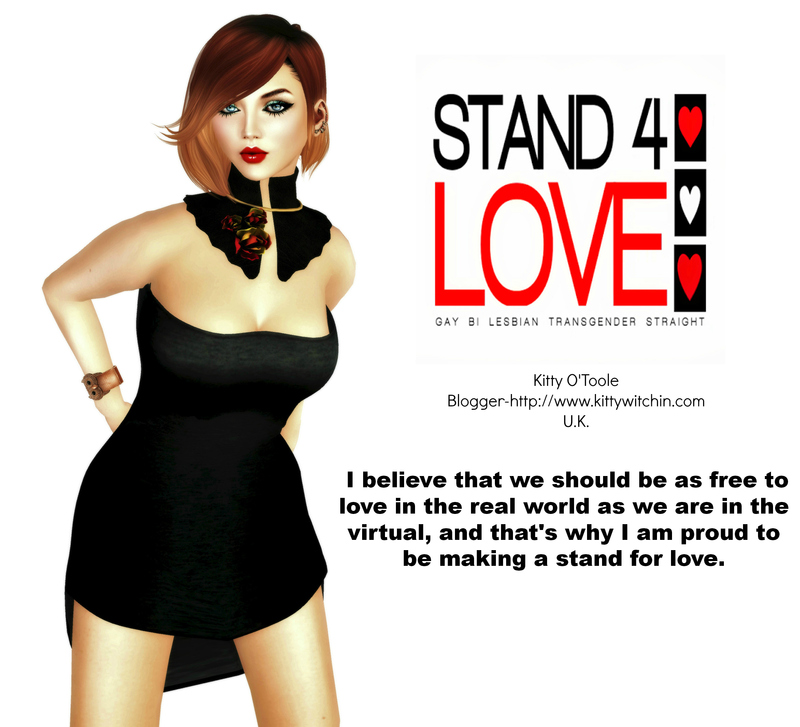 One of the things that I love about SL is the sense of community it fosters and the way that avatars from all over the grid, and therefore all over the world, unite to support a common cause. Today many avatars in-world are wearing pink shirts in unity against a problem that way too many people face at sometime in their lives, bullying. We all know someone who was bullied at school, but bullying isn’t just limited to the playground-it’s prevalent in the workplace, in the college dormitory and in the community as a whole. It even happens across the internet and sadly it’s even found it’s wretched way into Second Life. Bullying wrecks lives, and I know this from experience having suffered years of of it in both junior and secondary schools. You never forget the mental torture and the physical violence that a bully, or bullies, inflicts upon you. I still carry those real and imaginary scars with me today, and the effects of bullying have had a huge influence upon my life-choices and I guess, still affect me on a day to day basis. If I could have my life over again I wouldn’t want to be bullied, but I cannot deny that there have been positives from the experience too. Being bullied taught me about empathy and tolerance and eventually how to foster and truly value friendships. I just wish I had been able to learn these valuable lessons in a different way.Show your support for this campaign in-world by proudly wearing a pink shirt and lending your virtual voice to the cause. Renee has written a thought-provoking piece which is printed on the Fabfree blog, and I’d very much like you to read it and take her words to heart. It’s Friday..time to party at Nu Republik!